Identity theft is one of the biggest threats to seniors. As we age, sometimes we need help protecting the estate we’ve worked so hard to build. In the same way that we eat right and exercise to protect our bodies, or build a healthy social life, we must also take steps to protect our financial health. Seniors can sometimes be too trusting. 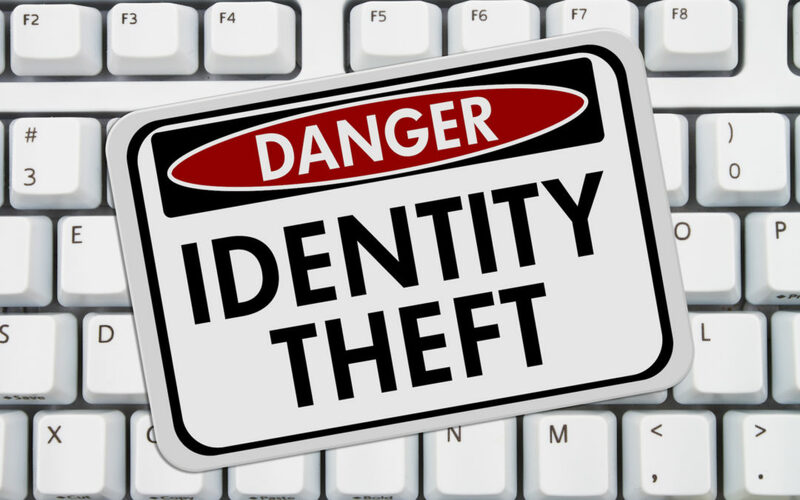 It’s important to be especially vigilant about fraudulent attempts to steal our identity. Identity theft occurs when a thief steals your information to open a credit card, buy something, or pay for medical expenses. According to the Federal Trade Commission, those aging from 60-69 experienced more than half the fraud complaints last year. Identity theft is a federal offense and the punishment is steep. But that doesn’t seem to stop thieves who can turn a hefty profit by stealing someone’s identity. Today’s seniors have accumulated more wealth than most previous generations, and are therefore at greater risk. In addition to identity, bank accounts, retirement accounts and other assets are all vulnerable to identity theft. An item like a will would provide a wealth of personal information, as well as an itemized list of assets that could be targeted by thieves. It could also include some information about your beneficiary or others named in your estate plan or trust. As our communication methods become more sophisticated, so do the methods used by thieves. Identity can be stolen through social media, through your mobile phone. Information as benign as address, phone number and email address can give an identity thief a good head start. We don’t often think about protecting our home address and phone number, because this is information used to be published everywhere, in phone books. But we have to think about it now. The difference is, twenty years ago our bank statements, financial records and other important documents were recorded on paper. Your private information was much more difficult to access unless someone had those documents in hand. Now our whole lives are recorded on the web and in the cloud. Thieves no longer need to break into your home to steal your valuables, they just need to break into your bank or email account. Employment or Tax-Related Fraud – A criminal uses someone else’s Social Security number and other personal information to gain employment or to file an income tax return. Credit Card Fraud – The thief uses someone else’s credit card or credit card number to make fraudulent purchases. 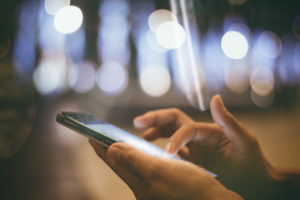 Phone or Utilities Fraud – The criminal uses another person’s personal information to open a wireless phone or utility account. Bank Fraud – The fraudster uses someone else’s personal information to take over an existing financial account or to open a new account in someone else’s name. 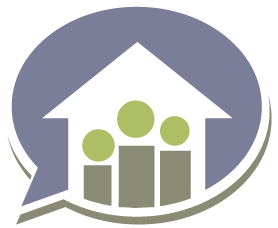 Loan or Lease Fraud – A borrower or a lessee uses someone else’s information to obtain the loan or lease. Government Documents or Benefits Fraud – The thief uses your identification to steal food stamps, disability income or other government benefits. As a general rule, social security numbers, bank account numbers and passwords should never be shared on the internet or over the phone. Usually your financial institutions will not call you to request this information over the phone. If someone calls your house and identifies themself as a bank employee, be wary. You can always politely hang up and call your bank back to be sure. If it truly was your bank, they will understand and appreciate your concern for your privacy and security. Documents like bank and credit card statements can be stolen from your home, or dug out of your trash. 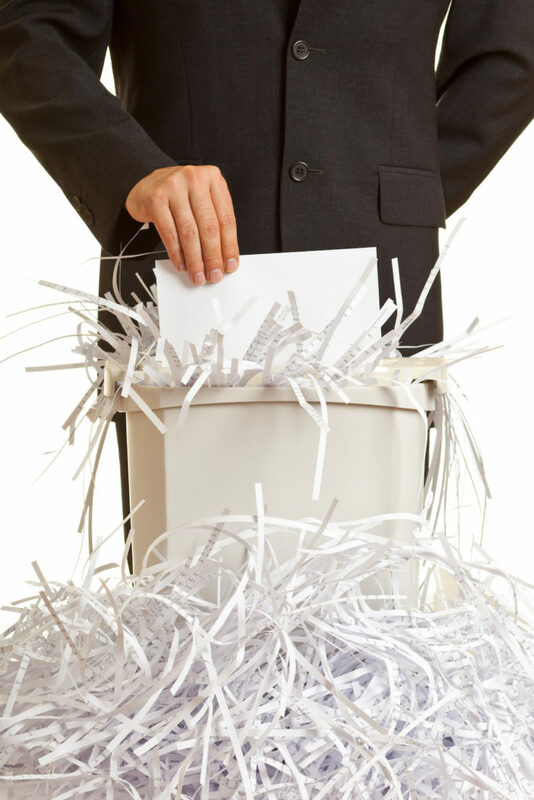 Purchase an inexpensive shredder and take the first step towards protecting yourself from identity theft. Other documents like wills or trusts should be stored under lock and key. If a caller asks you to send money, that is a huge red flag. It doesn’t matter how desperate their circumstances, or if they promise to pay you back. Here is a short list of some common scams. They are a lottery official and need your bank account number to deposit your winnings. They claim to be your relative and request you send them cash. Claim to be the IRS and asking for your bank account, so they can deposit your refund. Today almost all of us can access our bank accounts online. Banking is easier to reconcile because everything is accessible at the click of a mouse, and mostly in real time. Did you know you can sign up for text or email alerts when purchases or withdraws are made from your account? Financial transactions can also be monitored through your phone. If you need help, contact your bank customer service person to help you set it up. Those constant updates that most of us find annoying actually serve a really useful purpose. Those updates include updates to your firewall and new protections for new threats. Updates are necessary to have the optimum protection available for your private information. Additionally, be careful about your browsing, making sure you are only traveling to safe and secure sites, and keep your antivirus software updated. When it comes to the cash and credit cards you carry, less is more. Seniors can be easy targets for stolen purses and wallets. Never carry your social security card, any bank pins or passwords, or any extra house keys in your purse or wallet. Restaurants, coffee shops and other public Wi-Fi connections are often not protected. Additionally, mobile banking is becoming more and more popular. If you are using your phone to conduct financial transactions, make sure you are using a Virtual Private Network (VPN) that will encrypt your transmissions. If you hear about scams, or you are worried your identity may have been compromised, tell someone. Don’t be afraid or too embarrassed to ask for help. Identity thieves use highly sophisticated methods. Identity breaches can happen to anyone of any age. A quick report might be able to correct the mistake before your identity is stolen. Lastly, it can be difficult to imagine that someone close to us might be tempted to steal our identify. Unfortunately it is those with whom we interact every day, who have the greatest access to the details of our personal lives. Sometimes the aging population falls victim to caregivers or even family members who are in and out of the house frequently. If you employ caregivers or housekeepers, take care to store your private papers and personal items under lock and key, where they won’t be a temptation to someone just passing through.